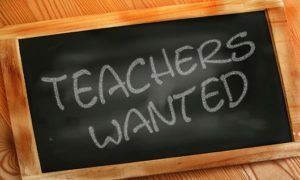 In a recent Washington Post article, Joe Heim speaks to the fact that there are teacher shortages across the country, ”…the shortages are disproportionately felt in special education, math and science, and in bilingual and English-language education.”. Linda Darling-Hammond, president of the Learning Policy Institute (and someone with whom in 2014 I shared an elevator at the WIDA conference in Milwaukee, WI!) points out that teachers make about 20 percent less than other college graduates. Salaries could have something to do with these shortages but I believe we can also point to a lack of confidence in many undergraduate students who might aspire to take on teaching. Several of my former undergraduate students did not feel confident with their own academic Spanish to teach in a bilingual setting. 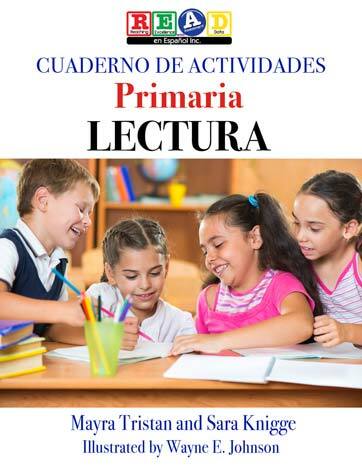 I shared many of the ideas found in our Cuaderno de Lectura para Primaria with them to clarify concepts in Spanish Phonics, Spanish Grammar and Spanish Reading Comprehension. The lack of confidence some pre-service teachers feel can be easily remedied in teacher preparation programs that make an effort to provide these young professionals with resources to be successful in the bilingual or dual language program settings. Perhaps then schools will more easily fill the needs of their students in bilingual education!